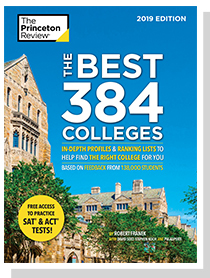 Learn more about our book The Best 384 Colleges: 2019 Edition and our college rankings here. 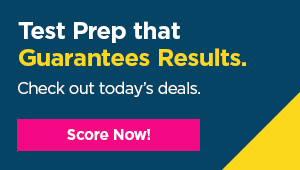 PLEASE NOTE: The Princeton Review does not rank schools overall 1-384. This list appears in alphabetical order. 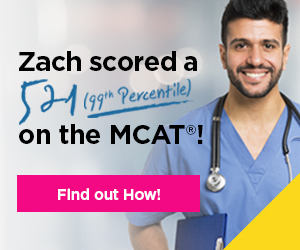 Schools marked "featured" have paid a fee for this designation.